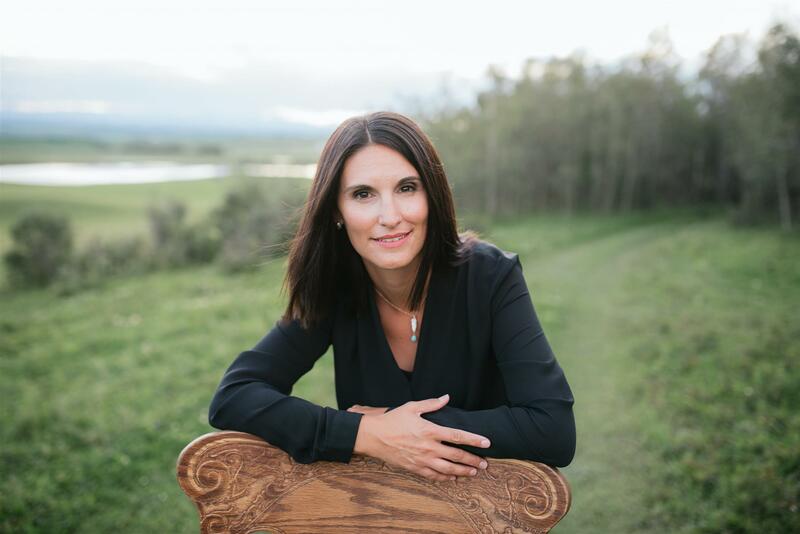 Lorelei is presently employed with the City of Calgary, as the Indigenous Relations Strategist. Her mandate is to develop the city's indigenous relations portfolio in light of the 2016 Truth and Reconciliation report. The background that has shaped her to become a candidate for Peace Fellow is her Métis roots and her unforgettable experience as a Rotary Youth Exchange Student to South Africa, post-apartheid. Lorelei obtained a Bachelor of Arts from the University of Alberta, majoring in Political Science and International Relations. She has an MBA from Royal Roads University majoring in Executive Management and Leadership. Lorelei gained extensive experience by serving an internship with the Department of Foreign Affairs and International Trade in Bolivia and subsequently worked as a team leader and program officer for Ghost River Rediscovery (the NGO for which she interned) and oversaw the administration of programs around the world. She speaks Spanish and French fluently. As well as extensive community service and volunteerism, Lorelei participated in prestigious national leadership programs most recently, the Governor General's Canadian Leadership Conference which strengthened her skills as an effective leader and communicator. Lorelei is married with 2 children and is looking forward to her new adventure in Bangkok. I congratulate Lorelei on her success and look forward to hearing her Peace Fellow journey.